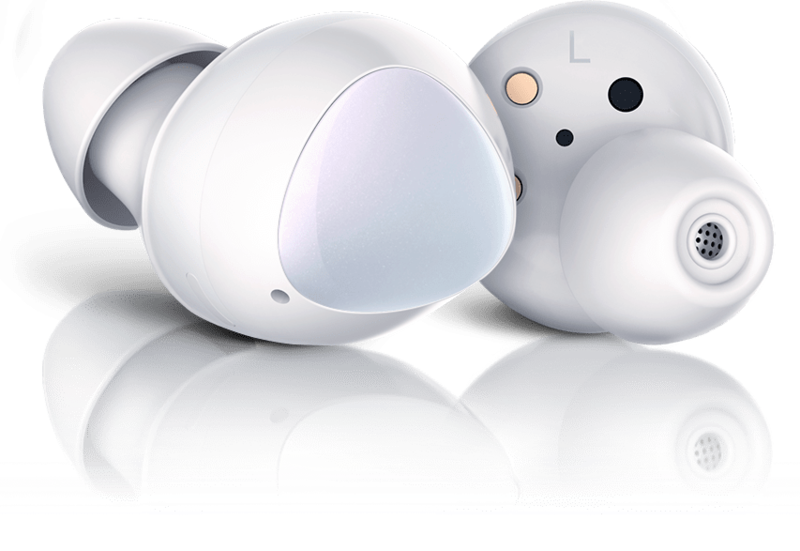 They’re not just great for listening, they’re amazing for being heard too. 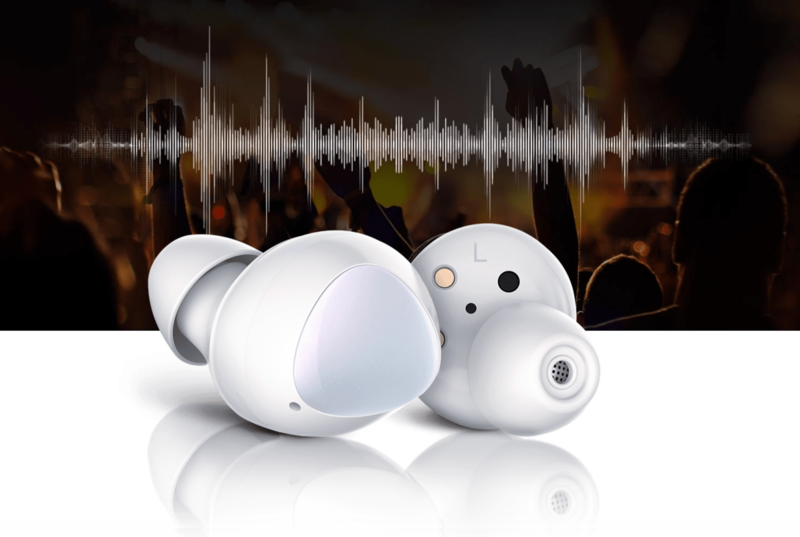 Acoustic specialists sound by AKG have tuned Galaxy Buds to deliver incredibly rich, High Resolution live sound – dropping you front row at the gig, even when you’re not there. Slip them in your pocket and go. 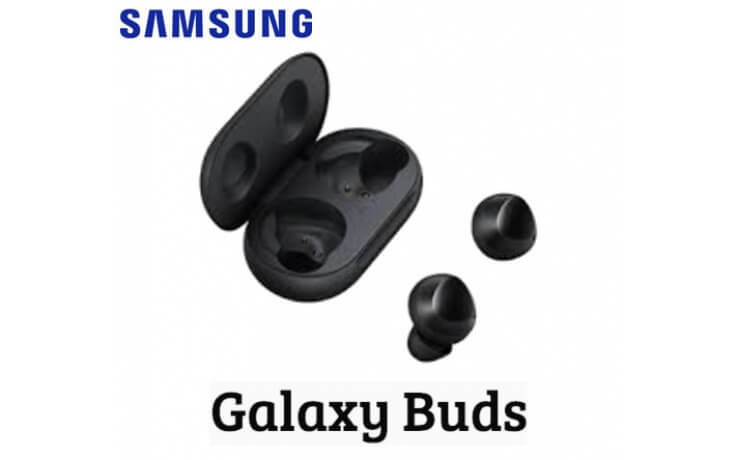 Galaxy Buds feature a newly refined design that makes them so compact they fit in comfortably with the rest of your belongings. They also come in standard color options that blend right in to your daily routine. 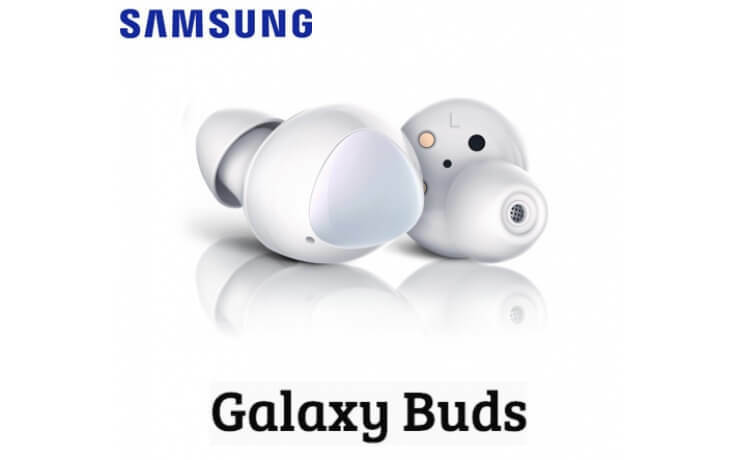 Galaxy Buds carry an innovative design introducing ergonomics and incredibly advanced, lightweight materials for a 24/7 fit. This revolutionary slim fit keeps them snug within yourears during all types of activity. 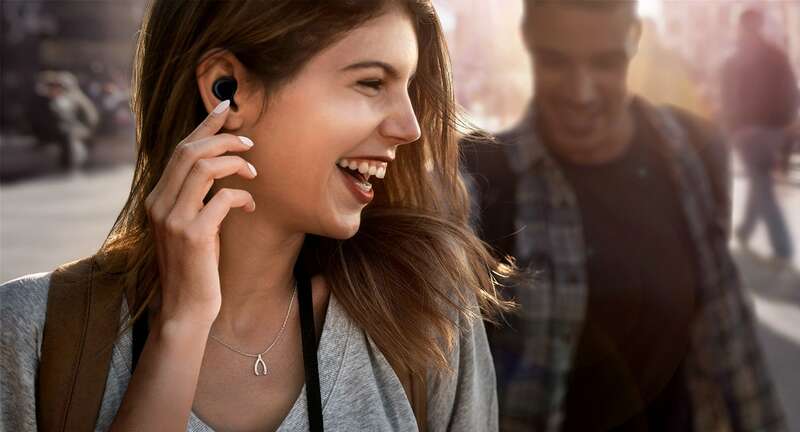 All the while, Buds high-efficiency micro-battery will keep you immersed in your favoritetunes for up to 6 hours on a single charge. 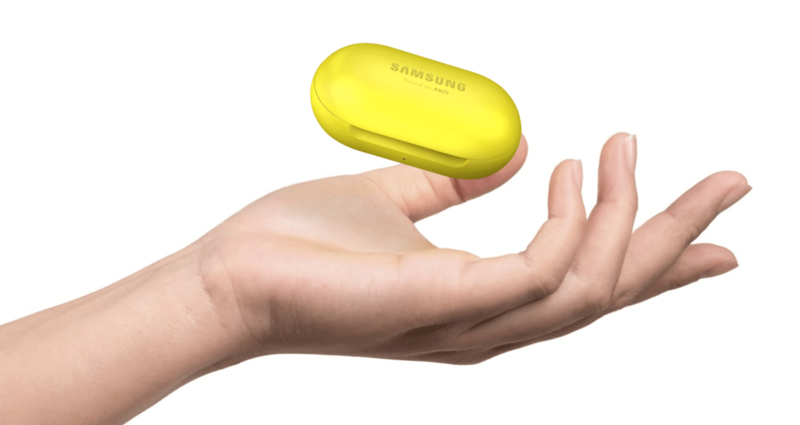 And when you’re done, Galaxy Buds connect to device-to-device wirelesspower-share compatible Galaxy devices. So, your Buds are always ready to go, no matter where you go.